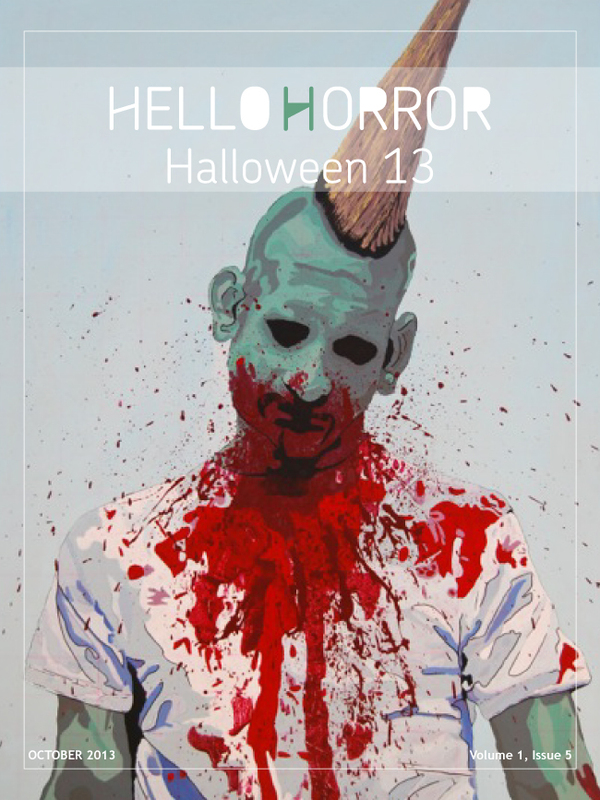 Hello Horror has released its Halloween 2013 issue, filled with zombies, death, afterbirth, dark poetry, a tale of Walt Whitman, and my own little story, Remembering Tommy, and much, much more. It’s a true Halloween treat. grab some cider, cocoa, or what-have-you, curl up next to a fire, and enjoy the read.